Was sagen Spieler über unseren Golfplatz? Last Monday, March 13th, it took place the presentation of the I International Golf Lanzarote Cup at Castillo de San Jose. 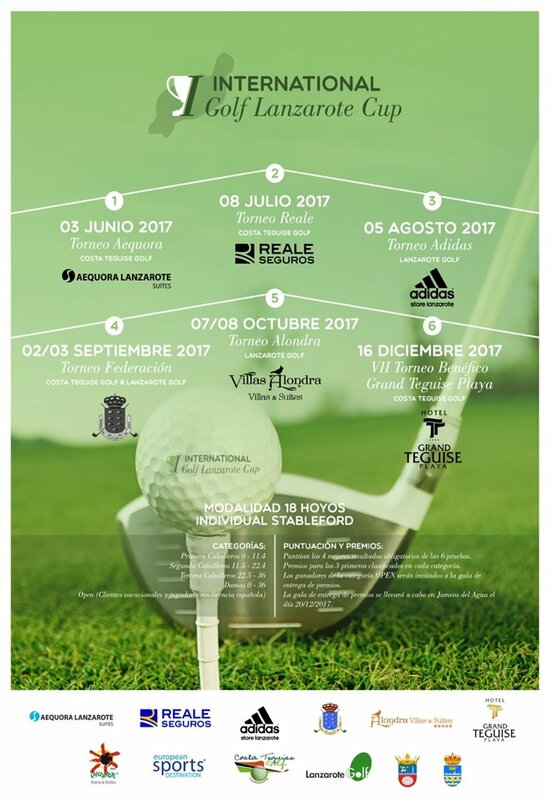 This is the first international circuit formed by seven tournaments that will take place from June to December 2017 at Lanzarote Golf and Costa Teguise Golf. It has the cooperation of Turismo Lanzarote through the brand European Sports Destination and sponsored by private companies of the island. 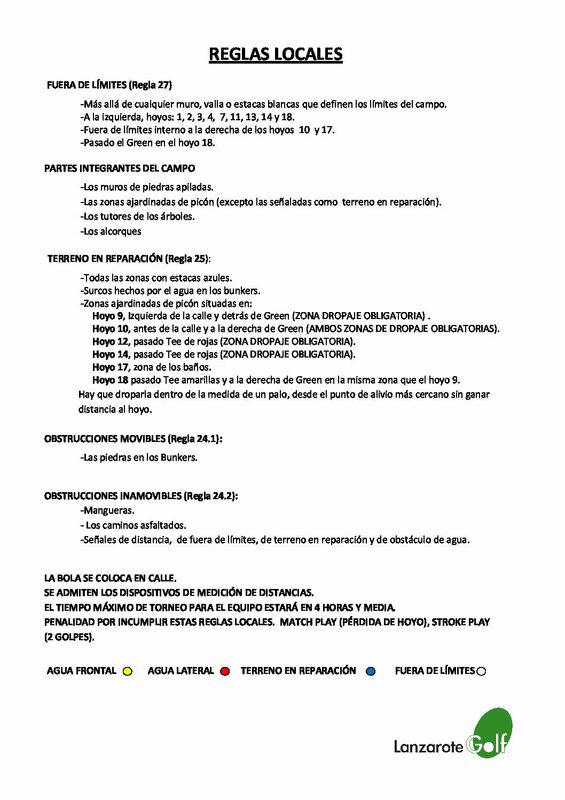 This circuit does not only give the opportunity to participate to local players or those golfers with Spanish license since it also has an Open modality which will give the opportunity to participate to those foreign players who are on holidays in the island. Certainly, it is a very interesting project not only for sponsoring a sport like golf but also for sponsoring Lanzarote internationally as a destination. Wir verwenden eigene und Cookies von Drittanbietern, um die Benutzung der Webseite und ihre Gesamtaktivität auszuwerten. Wenn Sie mit der Navigation fortfahren, verstehen wir, dass Sie ihre Verwendung akzeptieren. Für weitere Informationen klicken Sie hier.